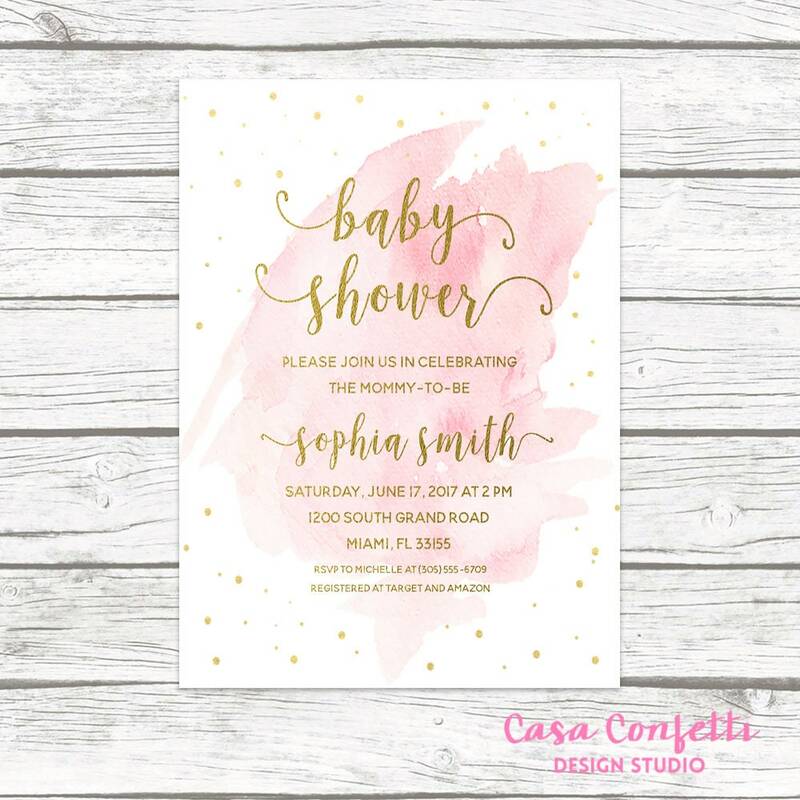 This pink and gold baby shower invitation truly is the quintessentially baby girl invitation. 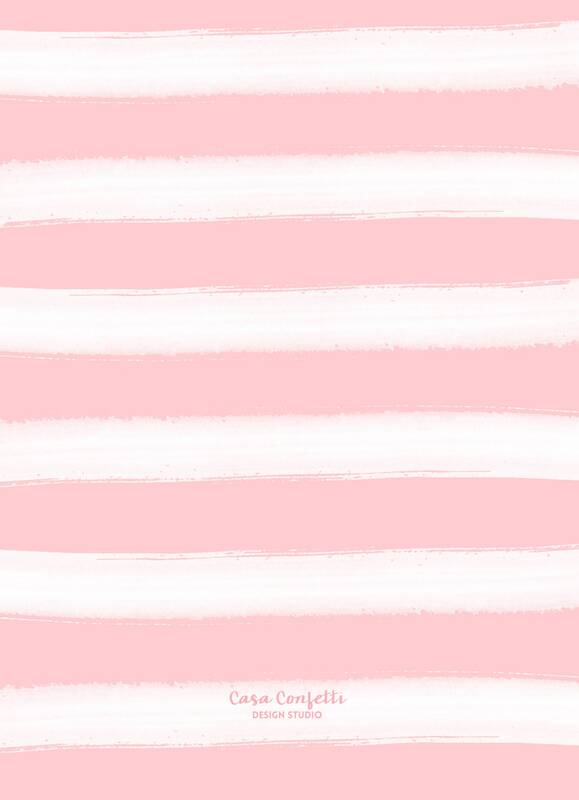 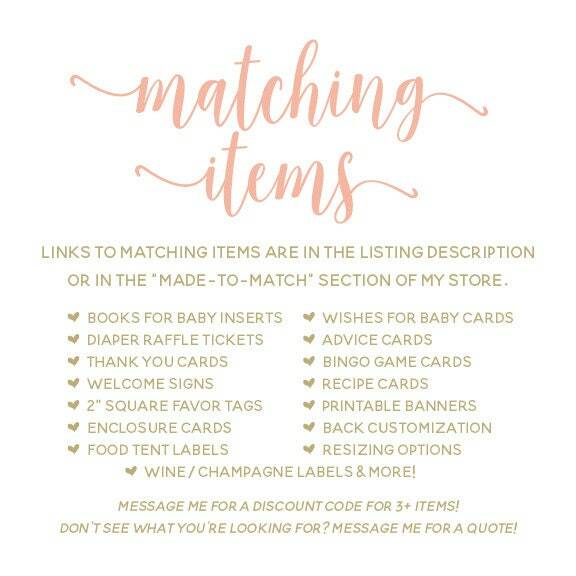 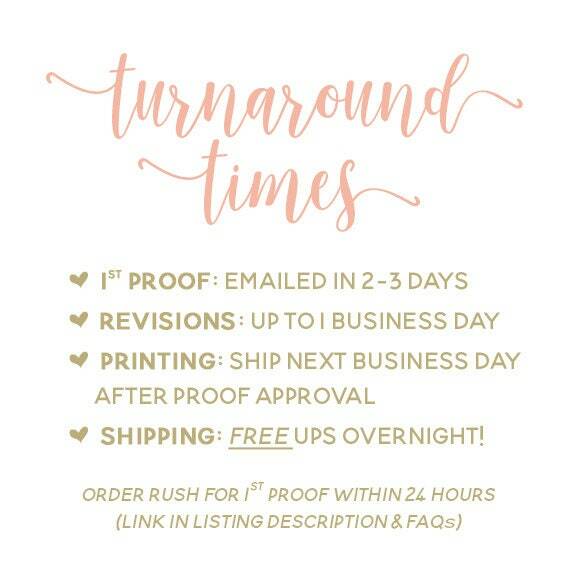 So absolutely perfect for welcoming your little one-- your guests will simply adore it! 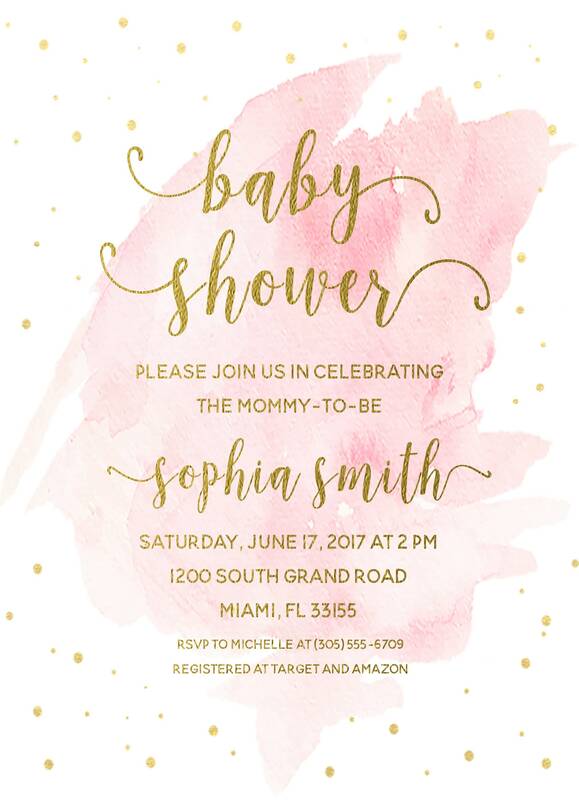 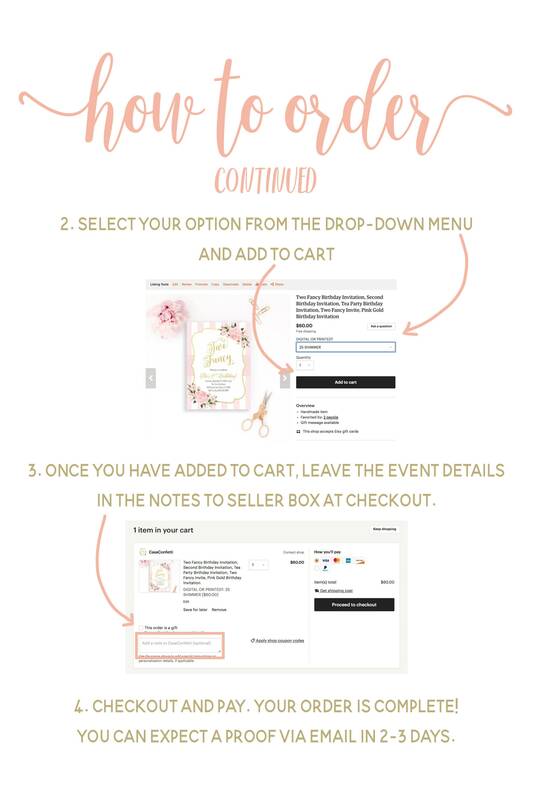 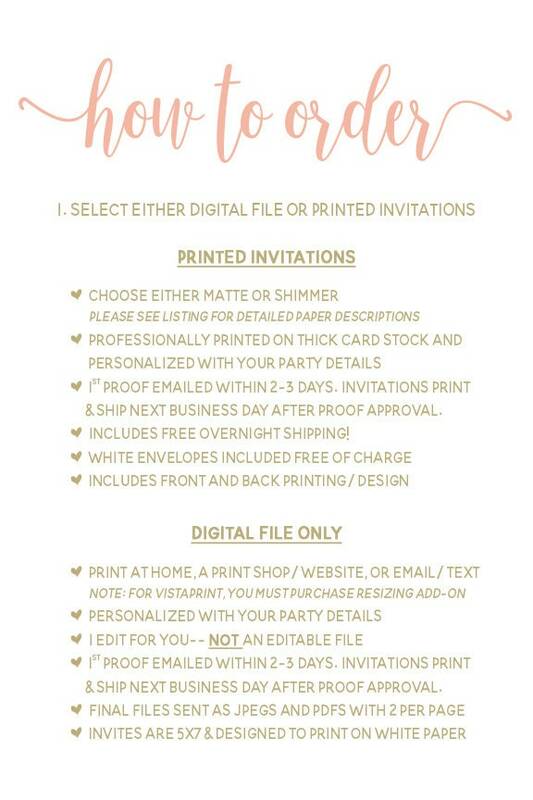 From the beautiful pink watercolor background to the gold confetti scattered about, this baby girl invitation truly has it all!